Have some concerns about joining high school band? 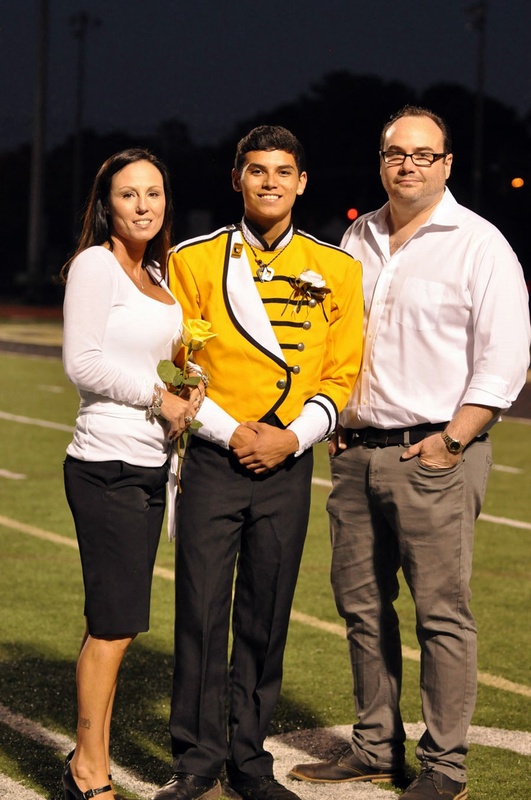 Here are a few of the biggest misconceptions or concerns we get from potential Sprayberry Band students and parents. Hopefully this will address some of your questions about band. Yes you will. Sprayberry Band students are actively involved in athletics, school clubs, outside organizations, and outside performance groups. In addition, our students maintain good grades, attend other school events and are enrolled in AP, Honors and on level classes. Band also helps you to plan and manage your time better. The set schedule and structure helps students organize their time as they are more active and engaged in healthy activities. Marching Band only rehearses three days a week and concert students have a very limited after school schedule. All dates and times are on our band calendar. Only if you let them. Sprayberry Band students are great academic students. The majority of our students sit in the top percentile of their graduating class. Not only is music good for your brain, but the organized structure and discipline of band helps students to focus more on school. The band directors also have set up mechanisms in place to help support your academics. We have quiet spaces in the band room before rehearsals, create tutoring programs, and offer direct engagement with academic teachers. The majority of our seniors stay in band for all four years and graduate in the top percentage of their graduating class. Many of our graduates attain scholarships and attend some of the most respected colleges and universities in the US. The majority of these students did all four years of marching band, color guard, and concert band. Drum Major Ty Scott and Guard Captain Astrid Garavis both earned the 2017 Questbridge Scholarship. Varsity football Players Jordan Woods and Cooper Dickenson are members of the Advanced Concert band. That's great! And you can continue to play as many sports as you like and still enjoy being in band. Sprayberry Band students are actively involved in athletics. 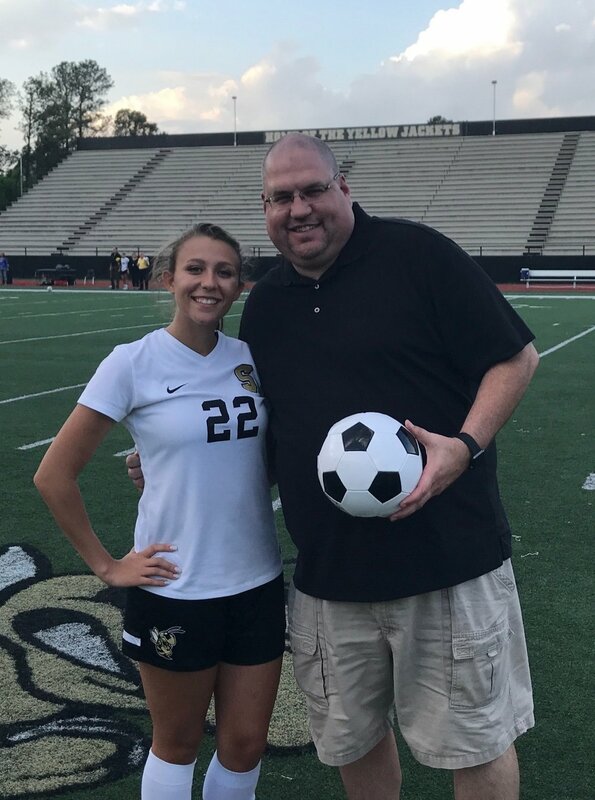 Our band students play in every sport offered at Sprayberry and even community sport organizations that aren't hosted at school. Sports have no direct conflict with participation in band class and the only conflicts with marching band are Football, Fall Cheerleading, Ladies Softball and Ladies Volleyball. Yes you can. Unfortunately, due to the amount of activities our large band program participates in each year we do have to raise funds and have student fees. Our student fees are among the lowest band fees in Cobb County. We have several fundraising plans in place that you can take advantage of. We even have families that haven't had to pay for band because they utilized fundraising opportunities such as Braves Concessions, SCRIP Gift Cards and seasonal fundraisers. It's our policy that we will work with every family to ensure each student can have the ultimate Sprayberry Band experience. Sign up and we'll figure out the rest.